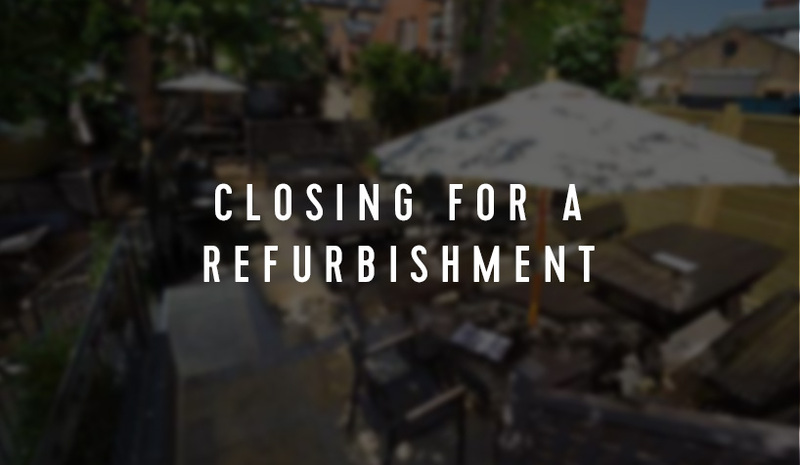 We are closing for a refurbishment from Monday 4th - Friday 8th September. Join us for our relaunch party at 6pm on the Friday 8th September for drinks, nibbles & live music. Follow us on social media @BLNW6 for updates and a sneak peak behind the dust sheets.